Recently, I’ve been privileged to find myself at several spas for massages, water treatments, relaxation, reflection, etc. 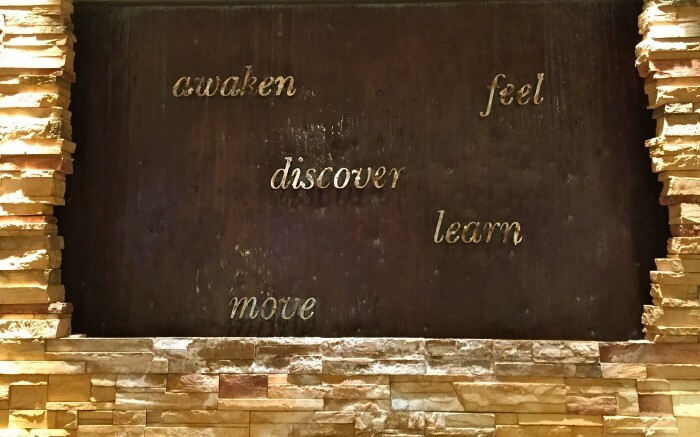 These experiences encouraged me to reflect: how do I really feel when I’m at the spa? What I realized is that under the immense gratitude I feel for being able to have the privilege to “spa”, I feel a bit of guilt. Guilt for those who don’t have the blessings, means, resources, ability to experience the ultimate relaxation that is spa. At the same time, I realize it is a gift, given to me, to allow me to uncover and honor my gifts, that I am to give to the world. You see, at the spa is the time where I can really let go, unwind, and be totally present. It’s the place where I do some of my biggest and best creative work. Most spas know, just as retail stores do, to sell a plethora of journals, pens, and inspirational tools. So, from now on, I’m releasing the guilt, and accepting the responsibility of being present, standing in my power, and refining the big work I’m here to do on this planet. Signed, one #blessed, #lucky, #grateful spa-goer.